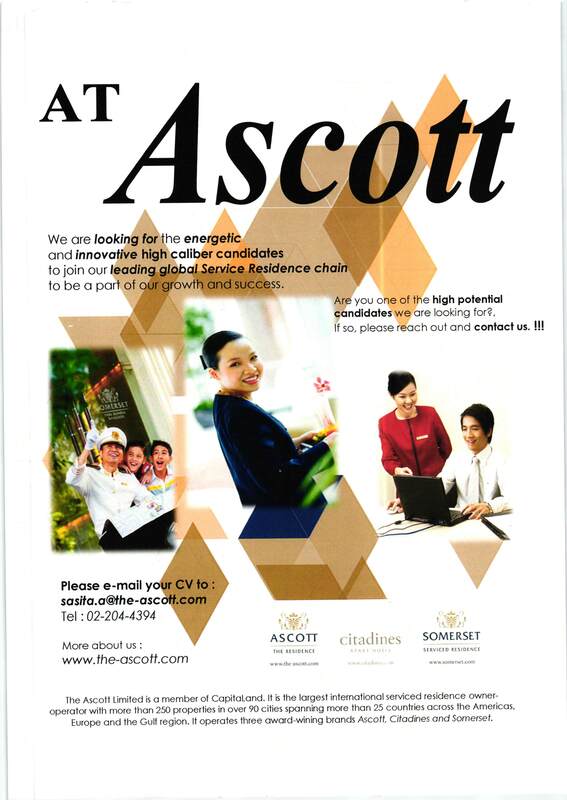 We are looking for the energetic and innovative high caliber candidates to join our leading global Service Residence chain to be a part of our growth and success. If so, please reach out and contact us. !! !